Over five hours, seven people ate twenty dishes at five restaurants for a total of $60 USD. $3 a dish or $9 a person. And each dish was absolutely phenomenal. 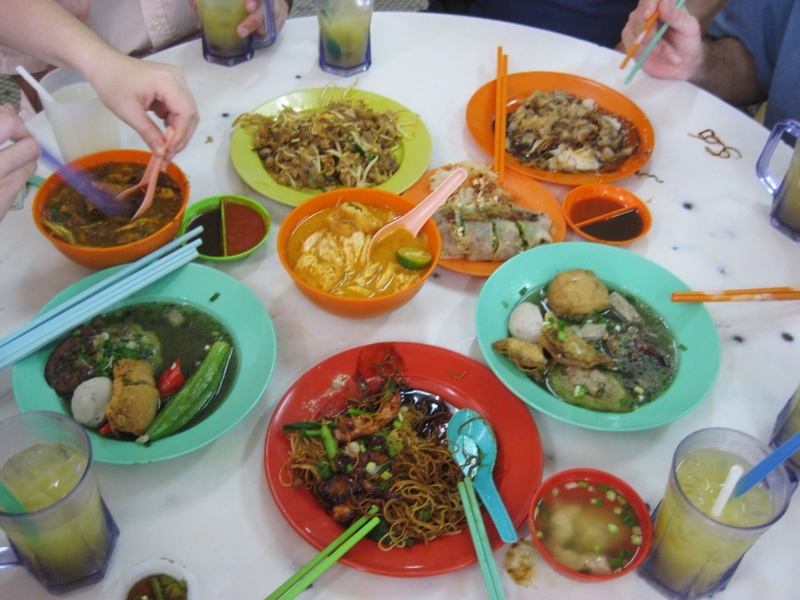 I’m spending the weekend with friends in Kuala Lumpur and they arranged our unbelievable food tour through friends of theirs, a local couple who seemed to know every hidden stall and back alley of the KL food scene. With 48 hours of perspective, what I’ve found amazing about this city is that the food is clean, cheap, and diverse. Because Malaysia is a melting pot of Malay, Chinese, and Indian cultures, you can eat the very best of each of those cuisines, tweaked with local flavor. We started the day with breakfast at Kayu Nasi Kandar, an Indian Muslim “mamak” restaurant in the Petaling Jaya part of the city. 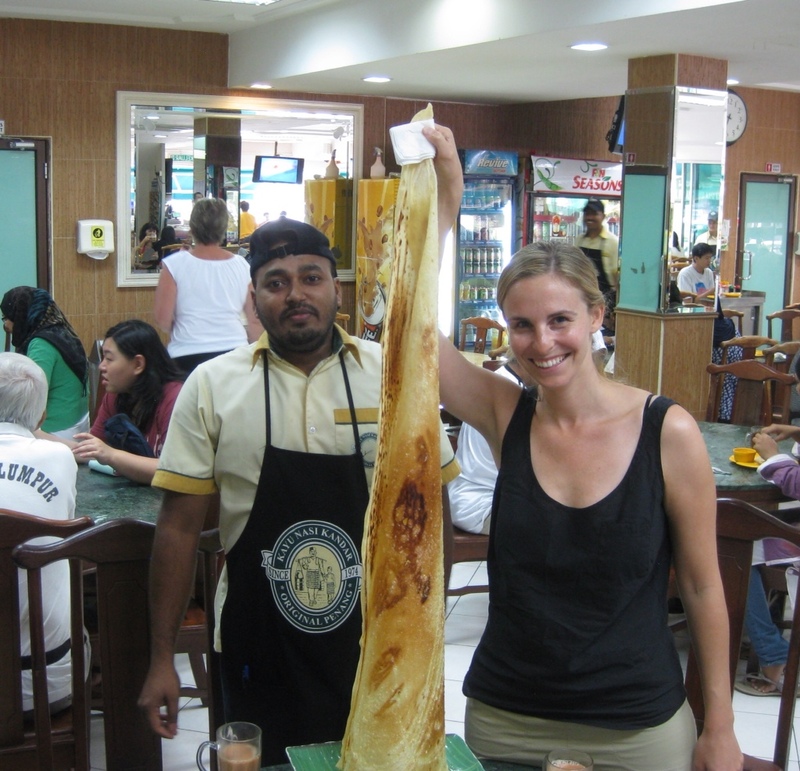 Our fantastic guides Yvonne and KC ordered a round of sweet and milky teh tarik tea and three types of roti. 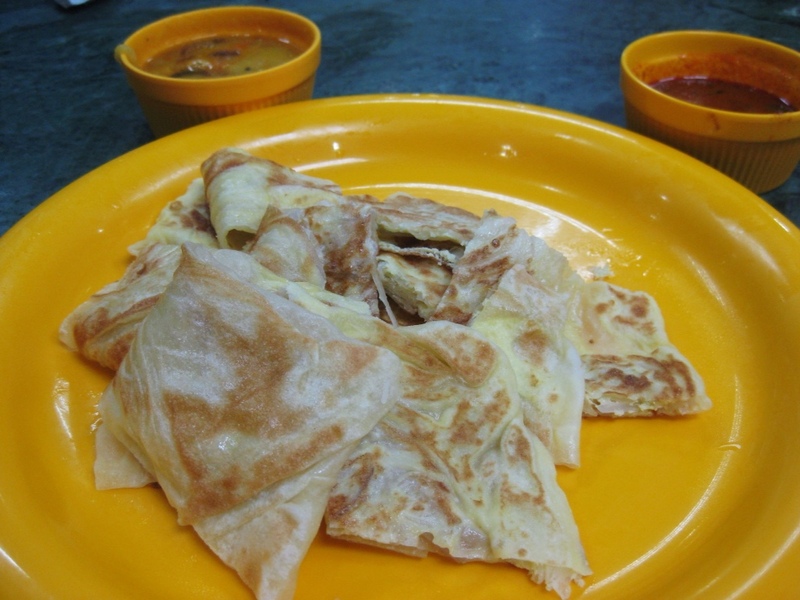 Roti canai is the classic breakfast dish of a doughy, chewy, airy, and slightly oily bread that in our case was filled with egg and onions and which we dipped in yellow dal and fragrant red fish curry. 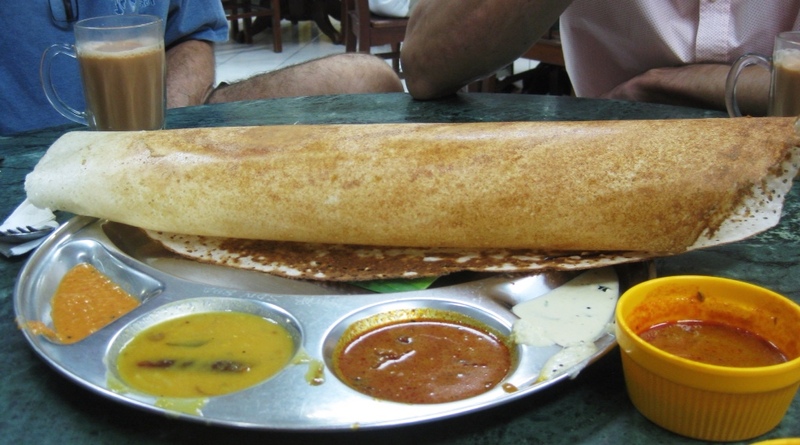 Next was a paper dosa made from rice flour and typical of southern Indian cooking – we dipped this in a red sambal sauce, white coconut chutney, pink chili chutney, and yellow dal. 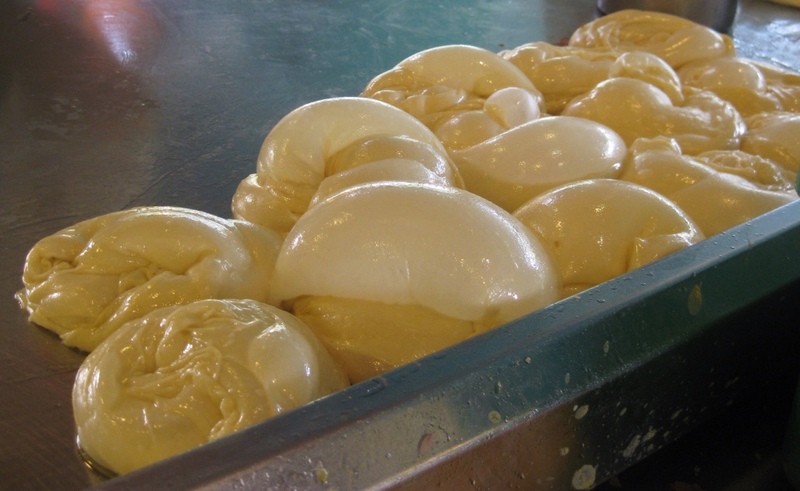 Last was the most impressive and delicious and is a speciality of the house: a four foot tall tissue roti glazed with a perfect mixture of sweet and salty oil. It really was tissue thin and the crunchy pieces melted in my mouth like candy. It took a lot of will power not to polish it off but I knew there were four more stops ahead. 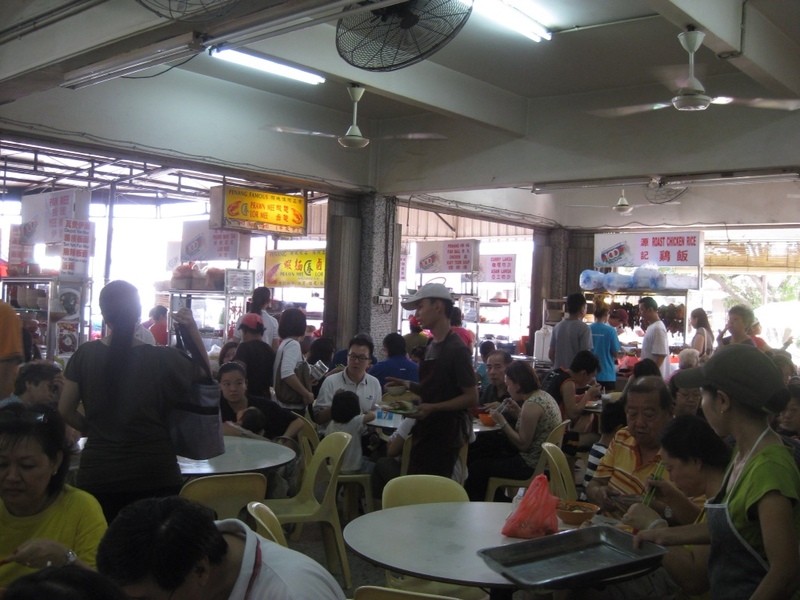 Our second stop was at the Chinese Kedai Makanan O&S Restaurant, which is a big room with whirring fans crammed with plastic tables and chairs and filled with twenty or thirty different food stalls, each selling a single specialty. We went to town and tried seven dishes, all of which were delicious. 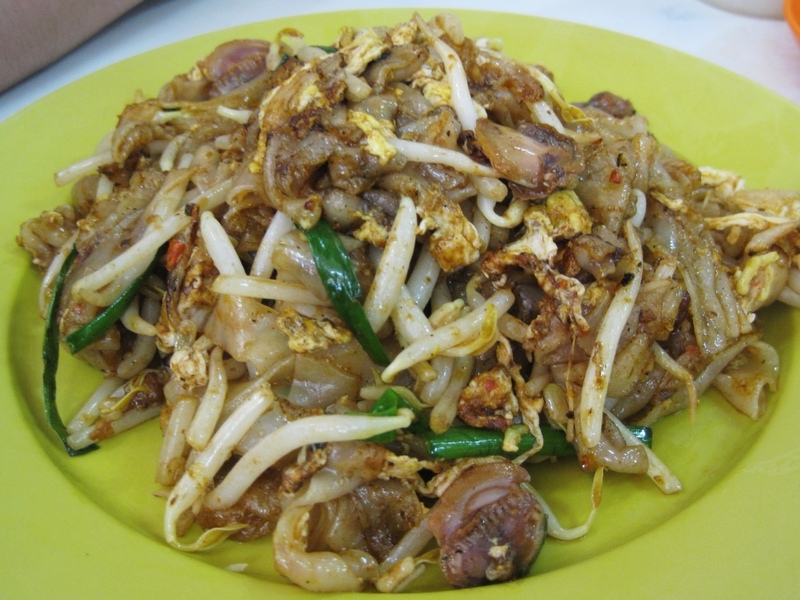 My absolute favorite was char kway teow, a fried flat-rice noodle dish with seafood bursting with flavor. 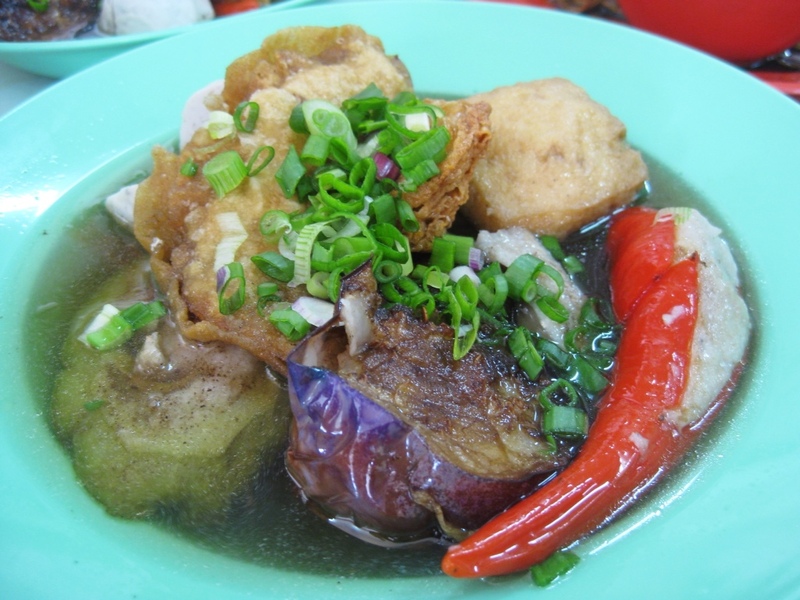 Apparently this dish is particularly famous in Penang and it’s the dish by which you judge how good a restaurant or food stall is. I plan to make many, many comparisons. 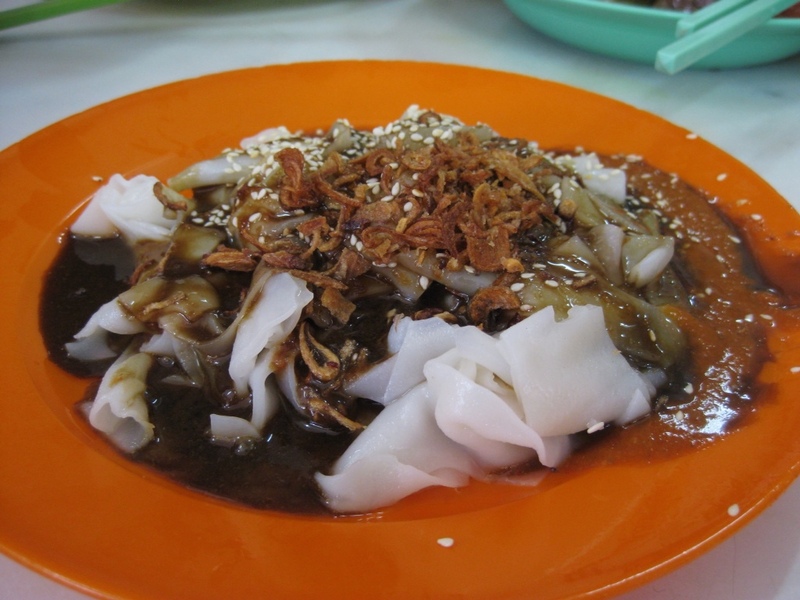 We also tried chee cheong fun, a boiled rice noodle dish with a sweet and sour sauce. The name of the dish means pig intestines but luckily, that is only because that is what the shape of the noodles looks like. 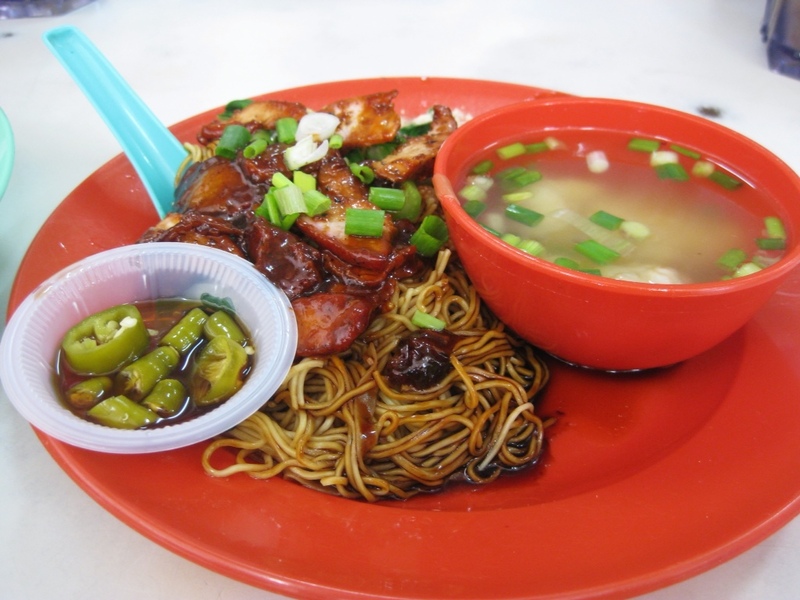 Wan tan mee had thin yellow noodles served with sweet barbecued pork slices on top and a small bowl of wonton soup on the side. The pieces of pork were delicious and the noodles were a totally different texture than the two other rice noodles. Next we moved on to three different types of soup. My favorite was the curry laksa, a variation of the famous asam laska, which we also tried. 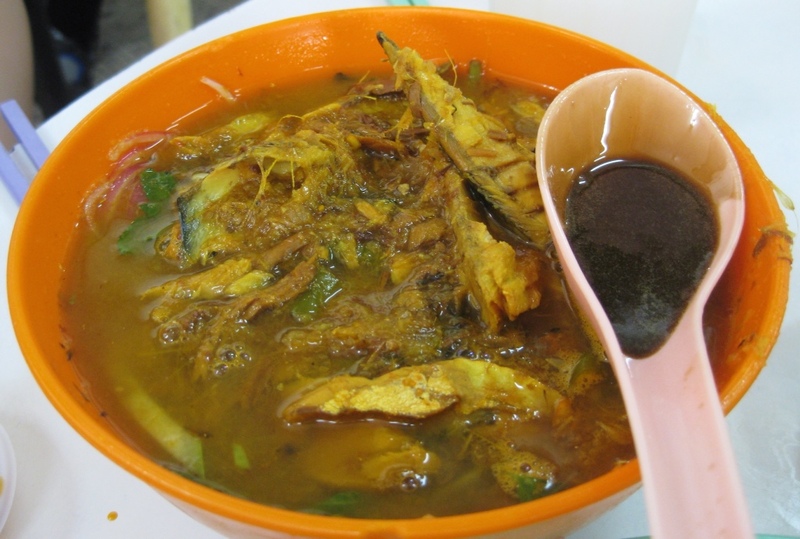 Asam laksa is a tangy fish soup that uses tamarind to give it a sour flavor. According to my hosts, this was particularly fantastic laska because it was more flavorful than fishy. The curry laksa used coconut milk to adjust the flavor and included shredded chicken and airy fried tofu. We also tried yong tao fu soup, a Hakka specialty with tofu and vegetables stuffed with minced fish and pork and boiled. The stuffed chilies were especially delicious. 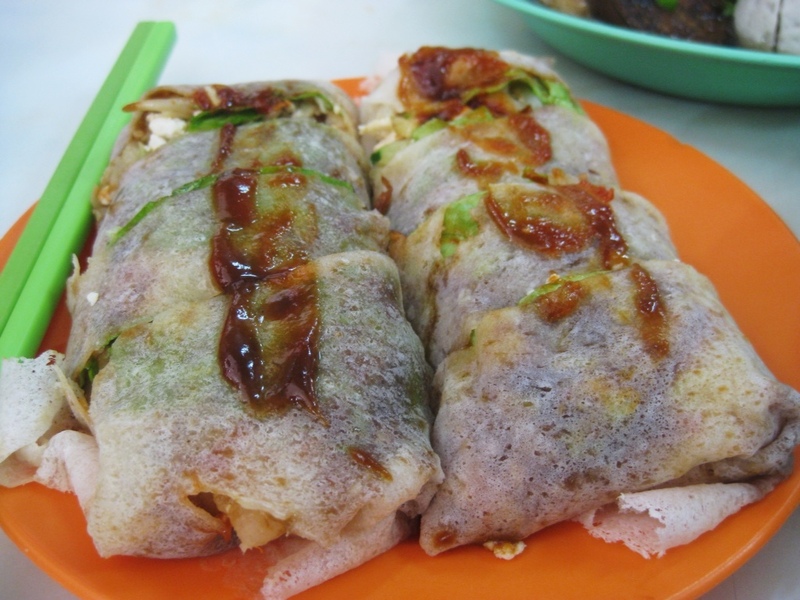 Popiah is a spring roll made from a wheat flour crepe stuffed with vegetables and rice and served with a sweet sauce drizzled on top. The flavors and ingredients reminded me of moo shu pork that I’ve had at Chinese restaurants in the US, although obviously this was way better. Did I mentioned that the total cost for all of these dishes, as well as a round of sour plum and lime juice for the table was $16 USD?! I could get used to this. 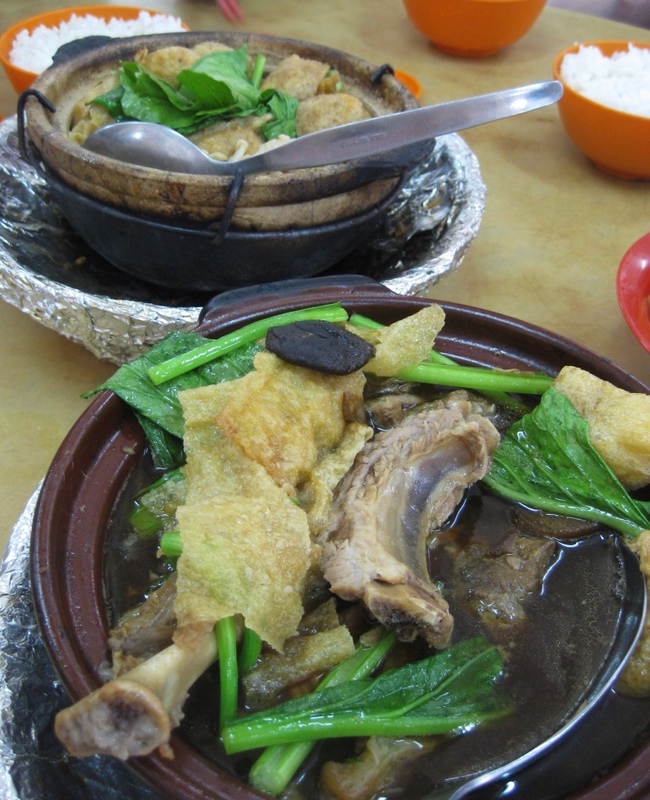 Our next stop was Ah sang bak kut teh, a Chinese tea house that serves a pork soup from Klang, a port city north of Kuala Lumpur. Every single table at the restaurant was eating the pork soup, which had the richest broth I’ve ever tasted. The closest equivalent I can think of was the chicken stock I made in Brittany with roasted chicken. We cooked that chicken stock for hours and this bak kut teh soup had an even more concentrated flavor. 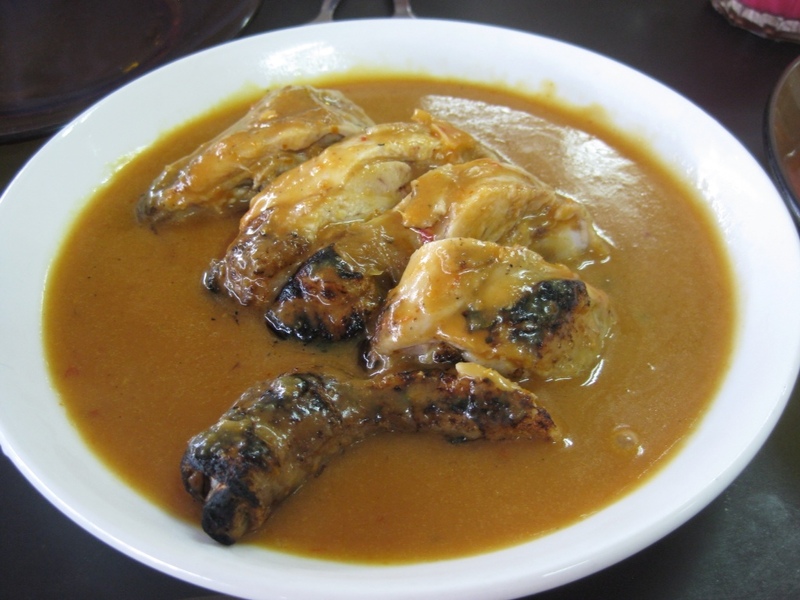 It was served with pork that fell of the bone and was meant to be poured over bowls of rice. 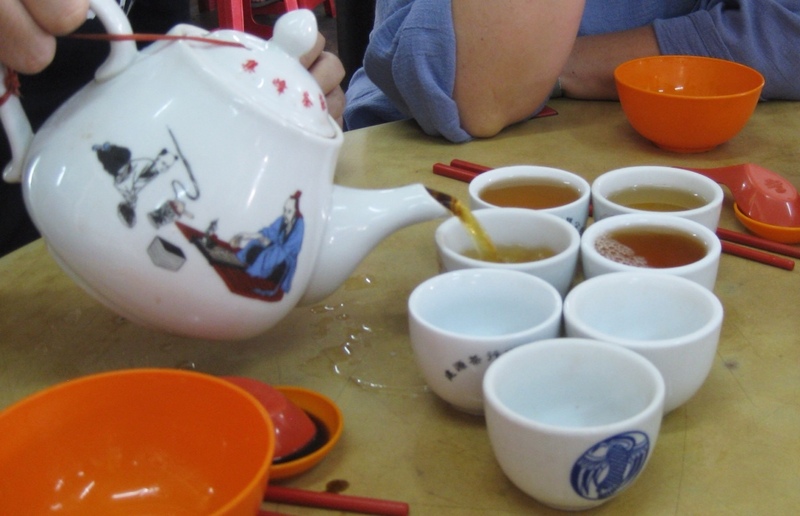 Our guide is from Klang and she brought her own tea for us to drink – this was a matter of pride, as the restaurant also served their own tea with the food. I learned that collecting tea is like collecting wine: it grows more valuable with age and can be kept for decades when stored properly. 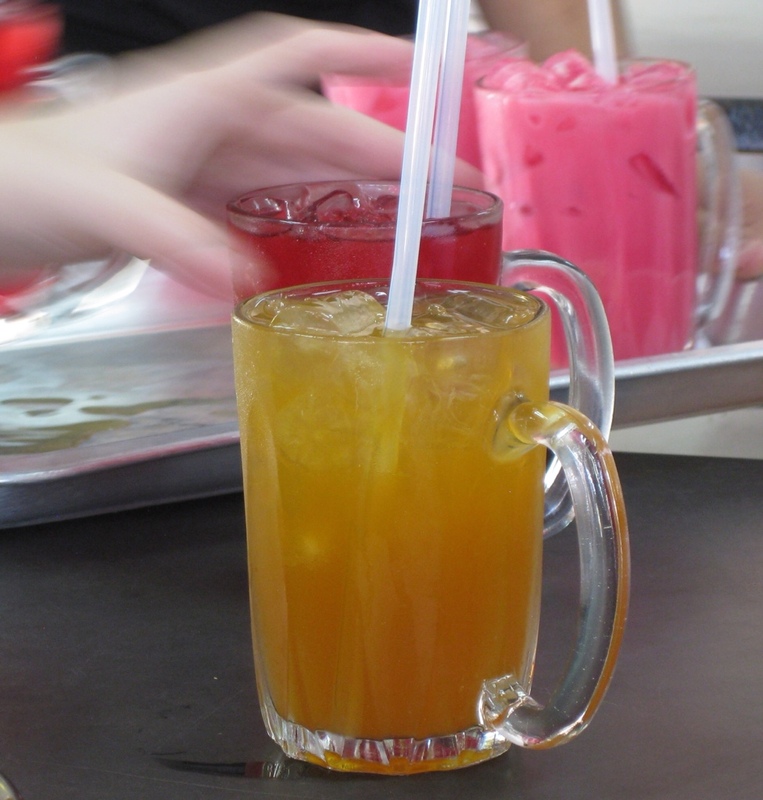 As we tried to digest the food from our first three stops we drove Restoran Jaya, a Malay spot. We ordered the specialty ayam percik and watched them roast the chicken outside on an open charcoal flame before dousing it in a rich and flavorful red sauce. 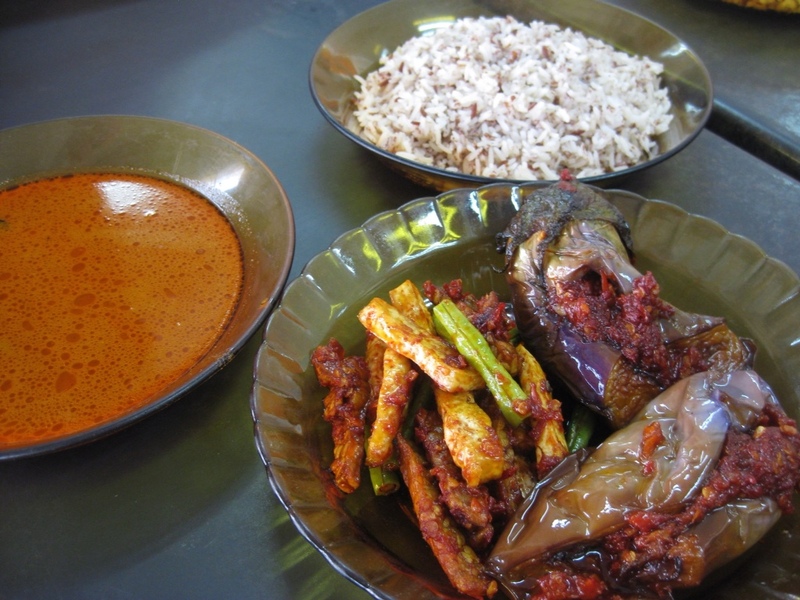 Along with the chicken we had chili roasted aubergine, fish curry sauce, and nasi dagang, a sweet and textured red rice. 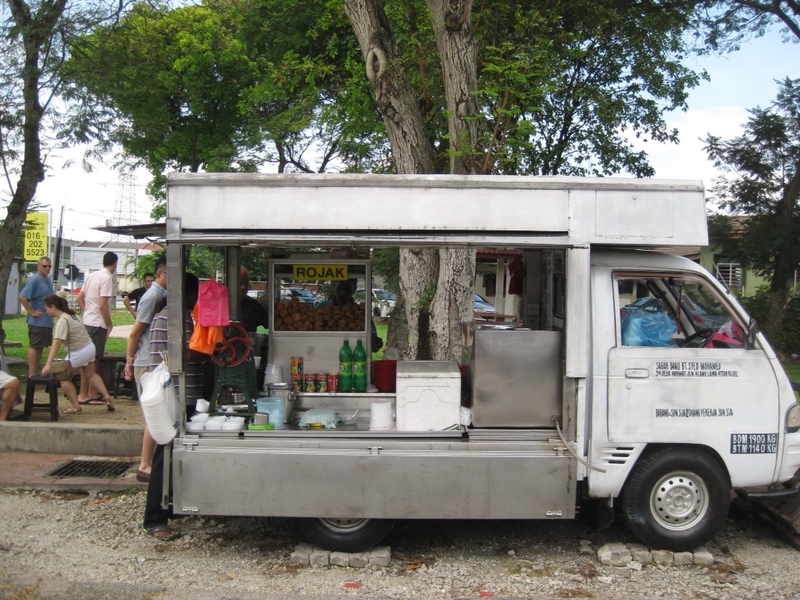 Our final stop was to a rojak truck set on the edge of a children’s playground. 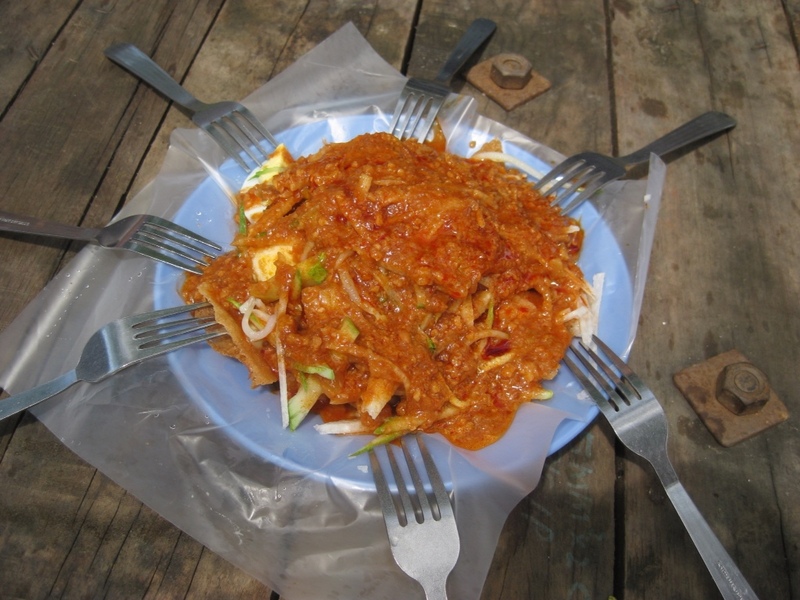 Rojak is an Indian vegetable salad with peanut sauce on top, although I don’t think it actually exists as a dish in India. We also got an Indian dessert, ice cendol, which is a very sweet concoction of shaved ice, coconut milk, palm sugar, pandan leaf flavored green noodles, red beans, and sweet corn. It was pretty refreshing on a hot and sticky afternoon in the park and was the perfect sweet ending to a day of incredible culinary exploration. The amazing thing to me about all of the food, in addition to the fact that it was unbelievably delicious and super cheap, is that it was all safe to eat. You can drink water straight from the tap in KL and you can eat at the same food stalls that the locals do – after living in India and contracting every imaginable stomach bug while eating the fantastic food there – I find the cleanliness to be particularly impressive. The weekend made me even more excited for my week in Penang, which is supposed to have even better food than KL, although I literally can’t imagine how that is possible. Can’t wait to find out. 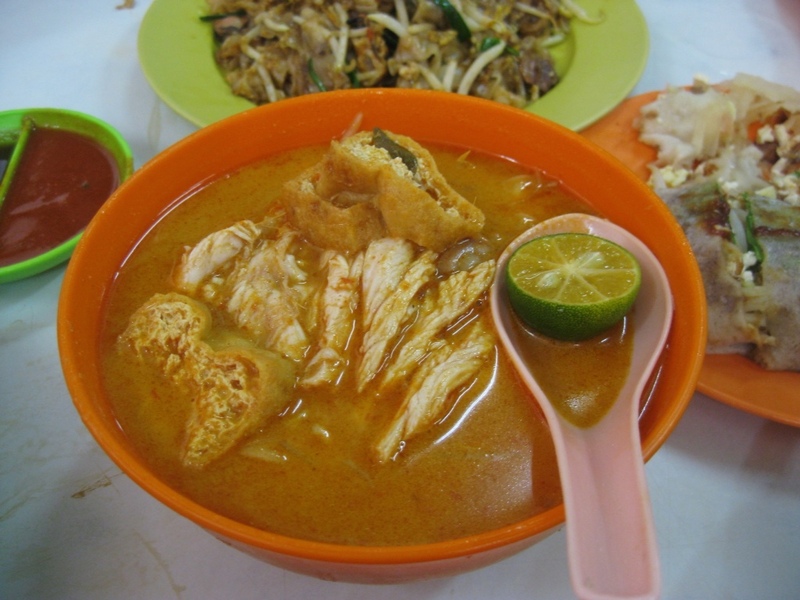 This entry was posted in Chinese, Kuala Lumpur, Malaysia, Malaysian, Nyonya and tagged Ah sang bak kut teh, asam laska, ayam percik, bak kut teh, Char Kway Teow, chee cheong fun, Chinese, Chinese Kedai Makanan O&S Restaurant, curry laksa, dosa, ice cendol, Kayu Nasi Kandar, Klang, Kuala Lumpur, laksa, Malaysia, Malaysian, nasi dagang, Nyonya, paper dosa, Popiah, Restoran Jaya, rojak, roti, Roti canai, teh tarik, tissue roti, Wan tan mee, yong tao fu. Bookmark the permalink. 1 Response to The. Best. Day. Of. Eating. Ever.